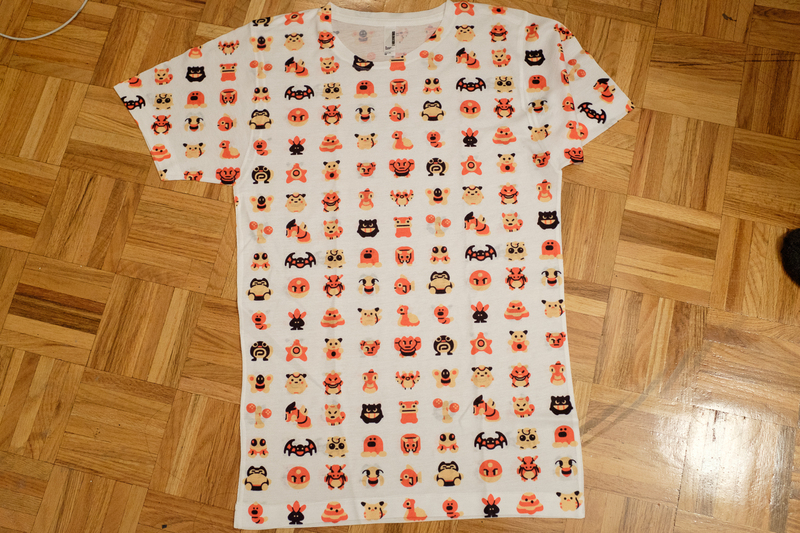 Over the holidays I ordered a few T-shirts from Society 6 by an artist named PaperBeatScissors. This one has all the Pokemon from the old games! 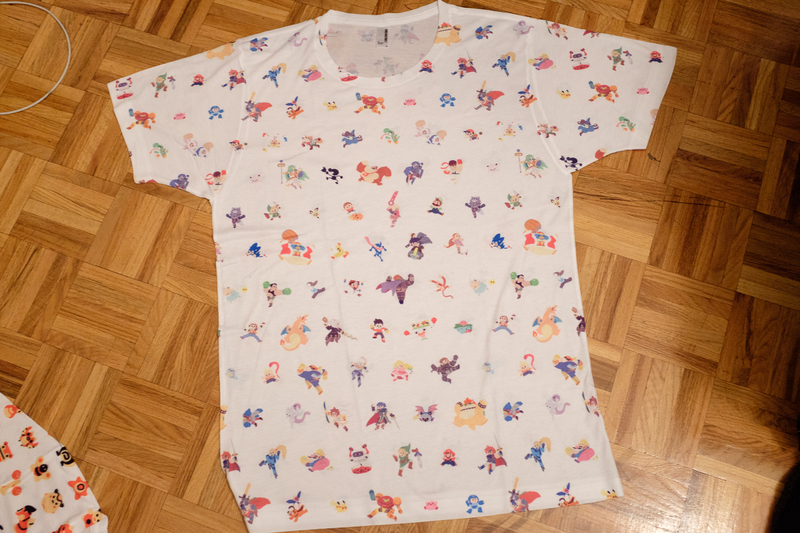 And I got Nash a shirt full of Smash Bros characters. Aren’t they both adorable? I love buying original printed shirts online (but can’t this month because it is part of my 30 Day Challenge).